The first visible moon of 2014 was quite a special one, a Double Crescent, as you see Venus in the lower right also in crescent, and a shot that was quickly sinking into the horizon and clouds. There was a lot of Twitter chatter about this conjunction of the Moon with Venus and Mercury, and for this pre-dawn occurrence, I think I set off at 4:00 to set up in my favourite dark sky field, although I wasn’t alone in this pitch black field that morning, it was full of cows and their steaming leftovers. Luckily my head torch seemed to keep them away from me thankfully, although my phone going off at about 5:00 did cause a stir amongst them, it was ❤️Wifey panicking that I wasn’t laid beside her in bed, and who seemed quite bemused that I was in a Cows field in the dark. The conjunction didn’t disappoint when it appeared. A cold cloudy evening mixed with full moon can cause some magical colours emanating through the clouds if you capture it through a gap, this one looks like a beady eye, even better when duplicate and flip it… Scary!! The Saturn Conjunction was captured whilst sat a beach bar in Spain listening to some live music, I had a pocket tripod perched on the table to get this, although there is some slight movement in the shot. Generally a dawn or dusk shot, and I’ve taken quite a few, but I love the colours this one captured. One of favourite moon shots to capture if a jet plane streaking across it, until last year it was a bucket list shot and you can see the results of my first capture in my Moon Jet Blog. I loved how this almost looked like the Rose Nebula as the colours vignette through clouds. The moon was quite absent from the night sky the weeks prior to getting this shot, which summed up the mood of the prior storms. The January ‘Wolf’ Full Moon through a mixture of clouds and smoke from a burning tyre dump, which was visible from Space. A tyre dump was on fire the east of Leeds, it provided quite an atmospheric backdrop the that nights full moon. The Hunters Moon that I captured on the 8th of October was named by the Native Americans for obvious reasons. The leaves are falling from trees, the deer is looking plump, and it’s time to begin storing up meat for the long winter ahead. Because the fields were traditionally harvested in late September or early October, hunters could easily see fox and other animals that came out to grace on the fallen grains. It’s also know as the Harvest Moon and historically accorded with the special honour associated as the full moon nearest the autumnal equinox, and marking the start of the feast day of Harvest Festival, traditionally held on or near the Sunday of the Harvest Moon. And finally, one my photography bucket list shots to capture was a full moon rising over a mountain, so with a bit of planning I caught the final Supermoon rising over the mountains over Mazarrón Bay in Southern Spain. The Beaver Moon according to North American folklore, is the first full moon in November, which for us in the England is the 27-28th of November, and although there was plenty of cloud cover the moon did manage to make an appearance this month, something we missed when it’s closely related Hunters Moon was supposed to appear in October. The Beaver moon can also be called the Frost moon or the Frosty Moon, both of which I prefer. Two reasons are given for the coupling of the November moon with the flat-tailed aquatic animal: November is a month when many hunters used to set leghold traps for beaver,and November is a month when many beaver families are especially active in rebuilding their beaver lodges and dams. Much of the mammals’ building and repair work takes place by moonlight, because the beaver is primarily nocturnal. Both explanations implicate November’s position as the last full month before the coming of winter, as beaver (which do not hibernate) need to have ready access to food during the cold months, and need to grow an especially lush pelt of fur so as to be prepared. By the traditional valuation standards of the fur trade, a late-fall beaver pelt was worth more than a pelt harvested during other seasons of the year. The Harvest Moon, arguably the most famous Full Moon of the year, arrived on Saturday the 29th of September this year over Leeds, this full moon is the closest to the autumnal equinox (Sept 22nd) for us in the Northern Hemisphere, and for me signals the true onset of winter, a time of year I really enjoy. 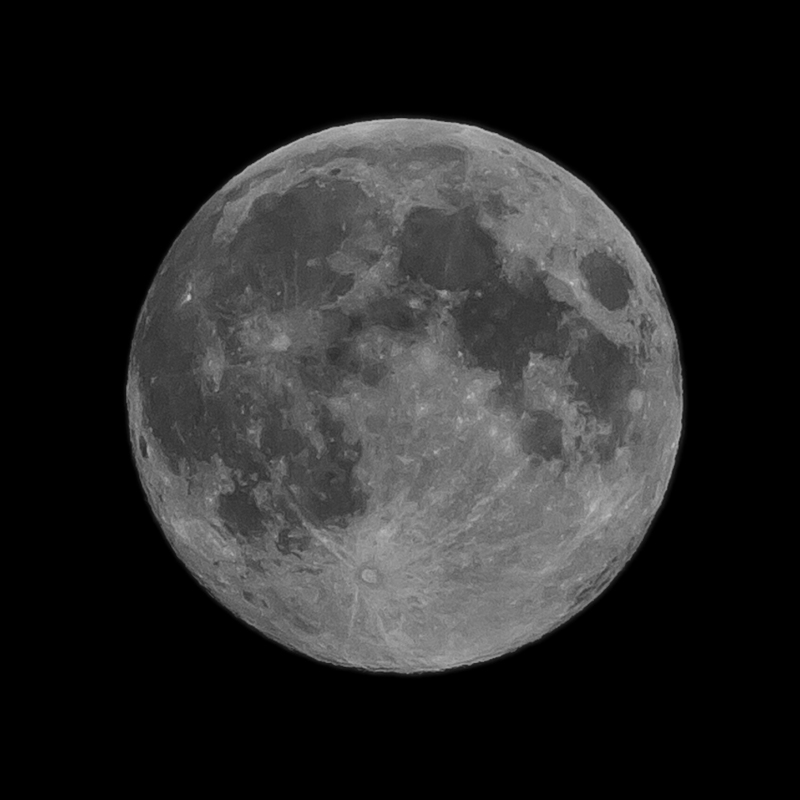 Watch out for the next Full Moon on October 29th, It’s called the Hunter’s Moon!